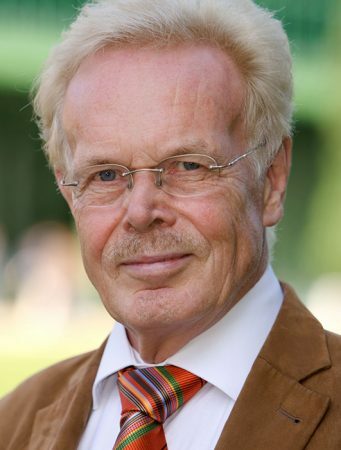 Professor Dr. Hans G. KippenbergProf. 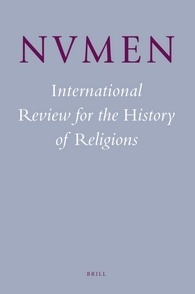 Dr. Hans G. Kippenberg – Comparative Religious Studies | Professor Dr. Hans Kippenberb is a professor for Comparative Religious Studies and a guest speaker. Professor Dr. Hans G. Kippenberg is a professor for Comparative Religious Studies and a guest speaker. 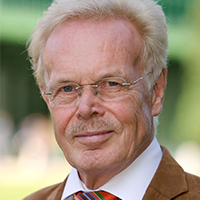 He has lectured and teached in various institutions including Faculty of Theology and Religious Studies (Groningen), Institut für Religionswissenschaft (Bremen), Max-Weber-Kolleg (Erfurt), Institute for Advanced Studies (Princeton), Chicago University and Jacobs University Bremen amongst others. 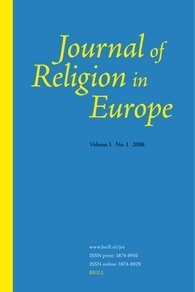 First and second chairman of the German Association for the Study of Religions 1993-1997 and 1997-2001.